We would like to thank all our professional advisors, colleagues and financiers for creating such a collaborative environment to allow our farming and commercial clients to thrive on solid funding arrangements. 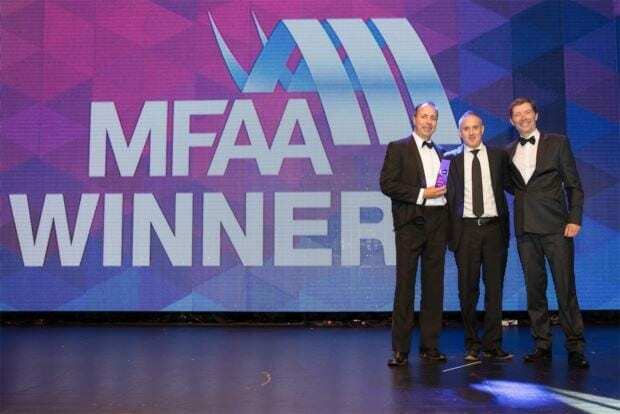 Taking out the 2017 MFAA National Finance Broking Business Award last Thursday in Melbourne was an absolute honour. A huge congratulations goes out to all the state winners and national contenders that were most eligible for the top honour.